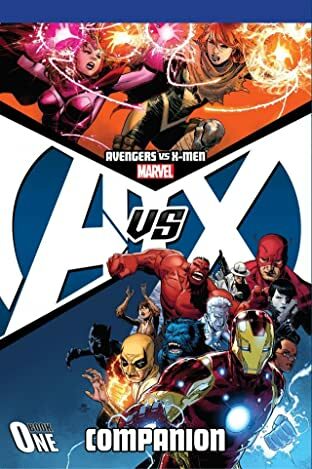 Collects Avengers Academy #29-33, Secret Avengers #26-28, Avengers #25-30, New Avengers #24-30, X-Men Legacy #266-270, Wolverine & The X-Men #9-16 & 18, AVX: Consequences #1-5, Uncanny X-Men #11-20, A-Babies VS. X-Babies #1. 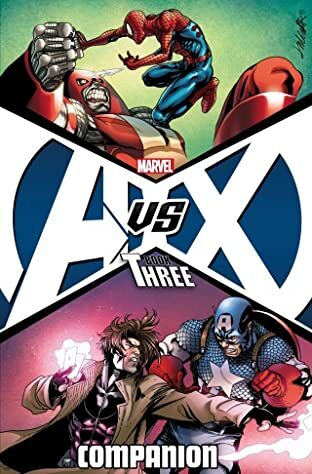 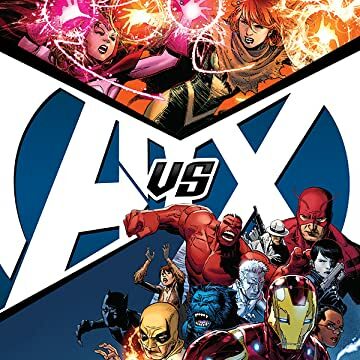 Every AVX tie-in, collected in one massive volume! 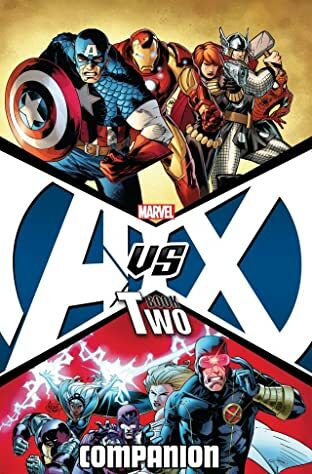 When the Phoenix Force arrives, tipping the scales of battle, the Avengers and X-Men realize the fate of the Earth is in their hands.